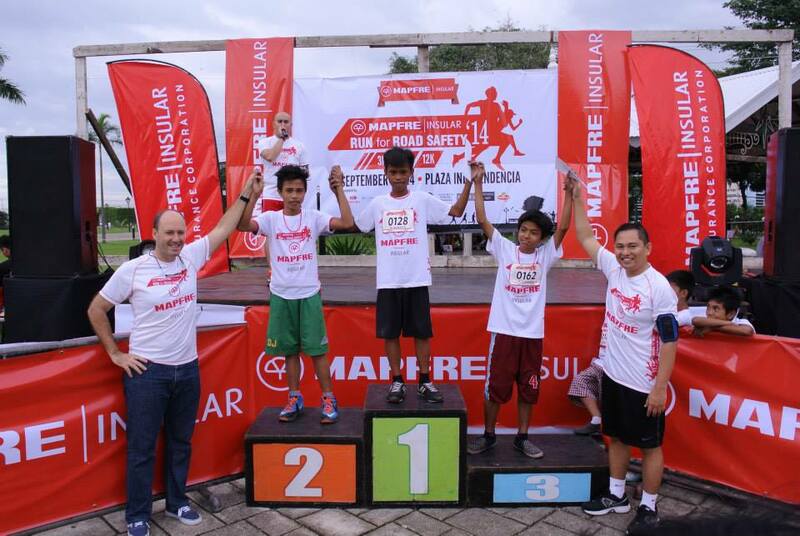 For the third year in a row, MAPFRE Insular held a fun run to promote Road Safety awareness and education, the MAPFRE Insular Run for Road Safety 2014. 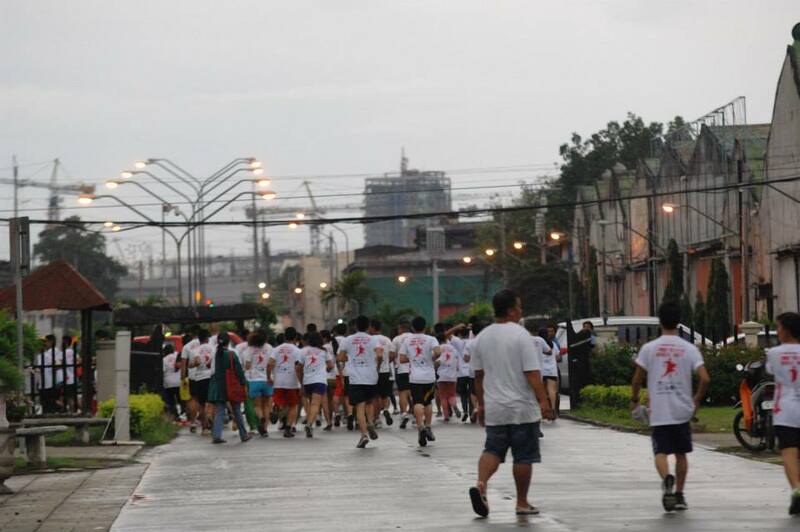 The first two runs, Let’s Run for Road Safety 2013 and Go Run for Road Safety 2012 were precedents to this event. 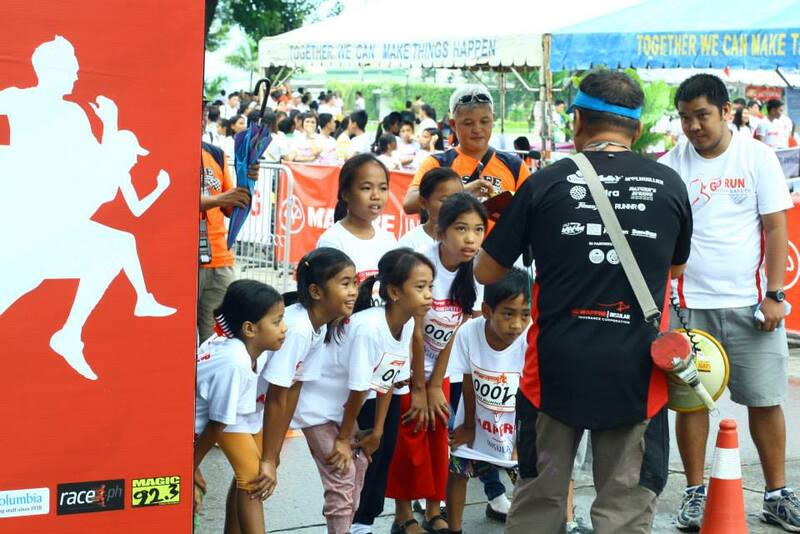 A crowd of local families and students from grade school to college gathered early on the morning of September 14, 2014 for the event which was held at Plaza Independecia, Cebu City. 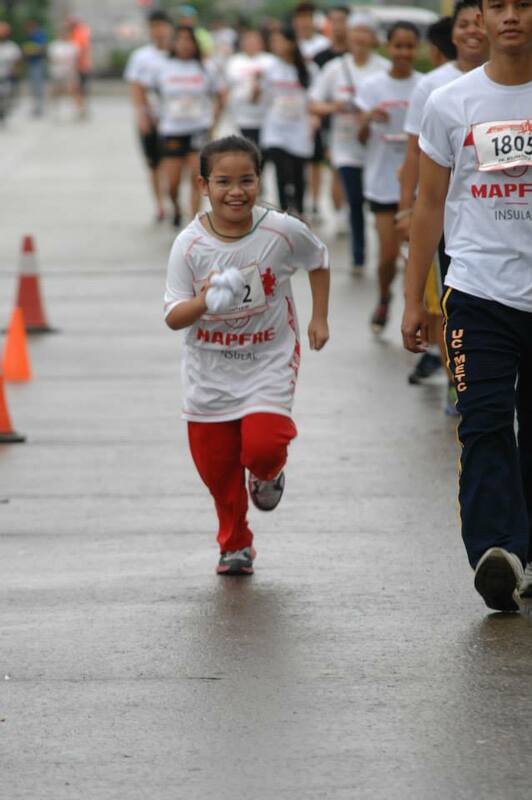 There were special categories, the 500m and 1km dashes, for grade school children. A1 Driving School also prepared a Road Safety activity for them. 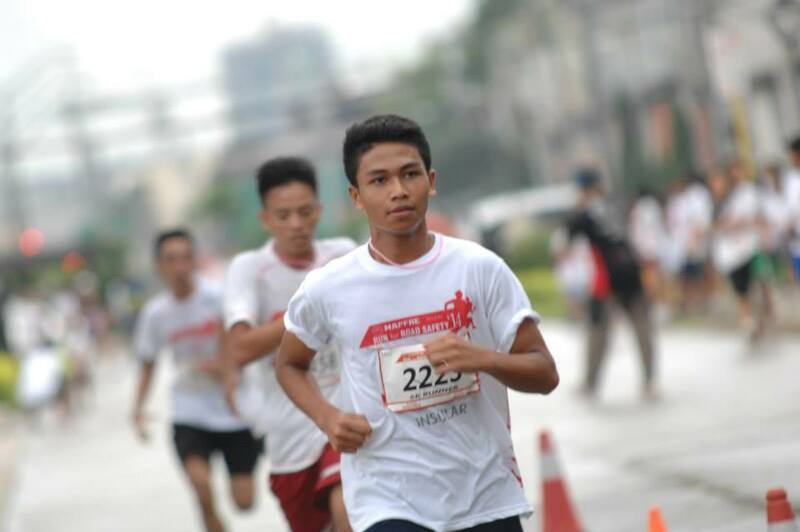 On the other had, the available race distances for the older runners included 3k, 6k and 12k categories. The race course passed through South Property Road, which provided a scenic view of the sea for runners. After the run proper, Holiday Gym provided a free Zumba session for all the runners. Everyone gathered at the stage and enthusiastically joined in on the fun. The top finishers were awarded with medals and special prizes from the event sponsors. 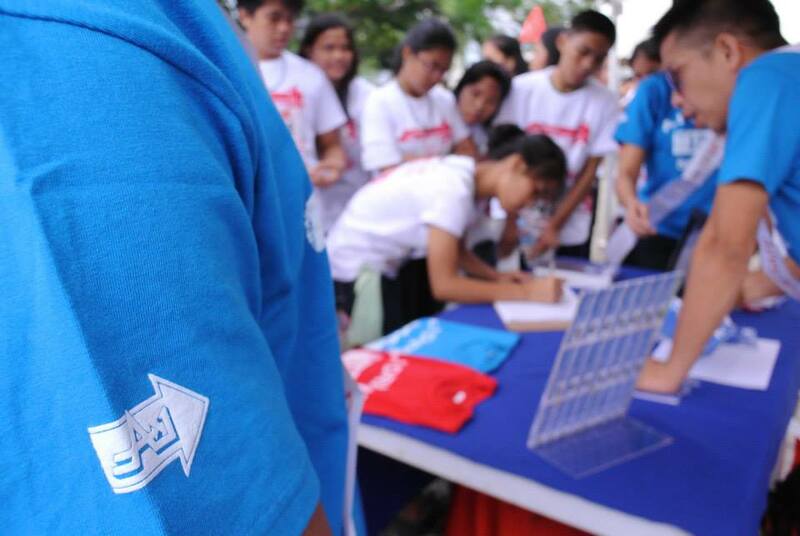 All participants received certificates with their official race times and loot bags with special giveaways. There were several booth activities and a photo wall, wherein runners enjoyed taking group pictures. The run gained attention from the media and was featured in major newspapers, online sites and television. 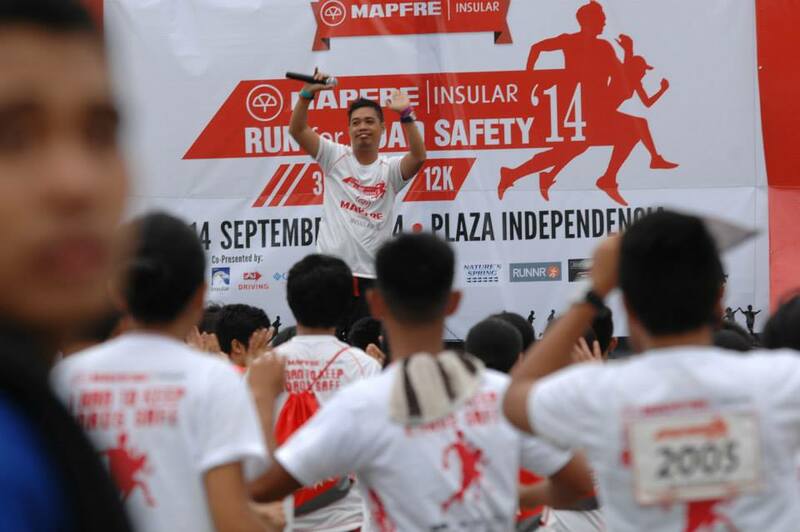 Below are links to the different features on the MAPFRE Insular Run for Road Safety 2014. 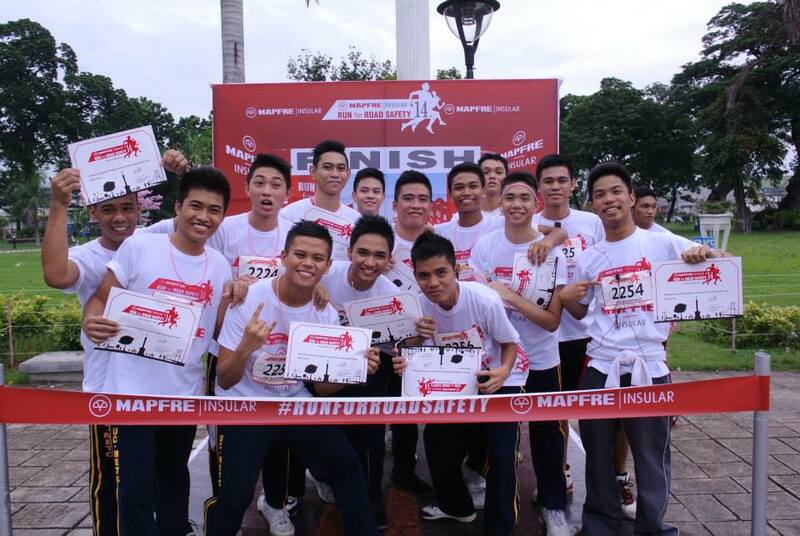 To see the official photos, click here or visit the MAPFRE Insular official Facebook page. For official race results, please click on the link below.